With an all new frame and fork combined with 7-speed Shimano Revo Twist, the hybrid Detour 3.5 brings functionality, convince and value to your everyday rider. This bike makes it easy to leave the car at home for trips around town. 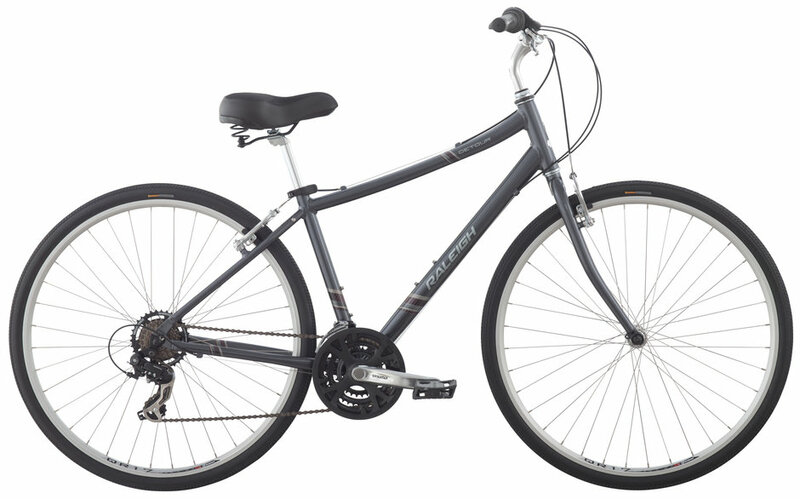 Finished with multi-use Kenda Anti-Puncture tires for low-maintenance, carefree cruising.